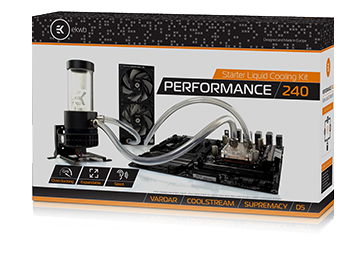 The P series kits are the ultimate liquid cooling kits dedicated to all users who seek the best price-performance ratio on the market! 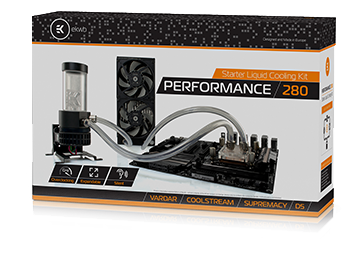 A great place to start if you want to assemble your first custom loop and be ready to expand in the future. 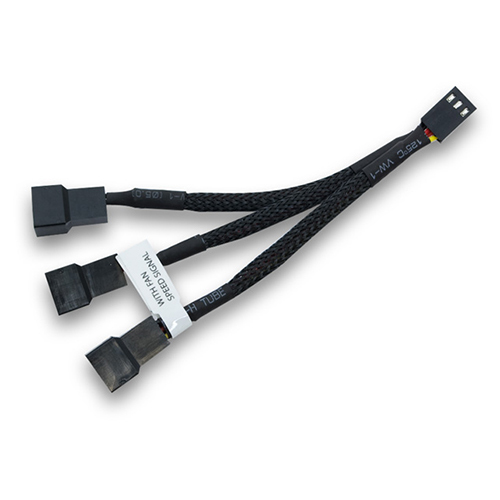 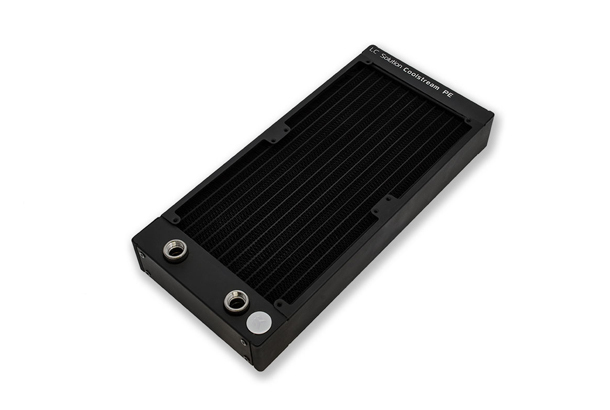 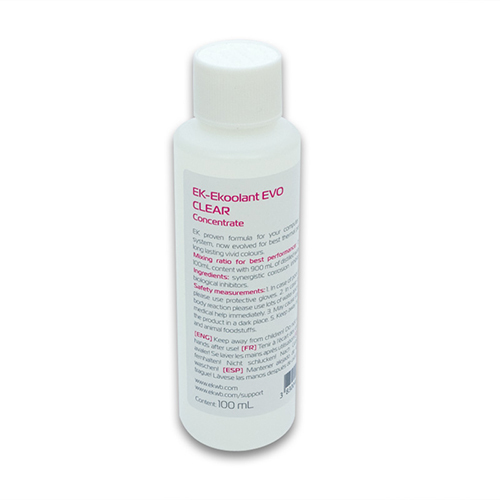 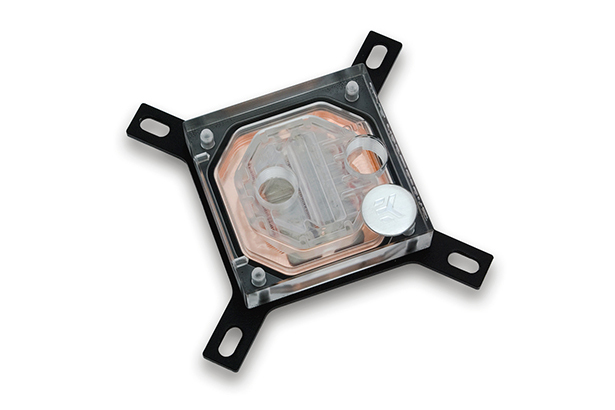 EK-Supremacy EVO is a universal CPU water block that fits all modern CPU sockets with a universal mounting mechanism that offers error-preventing, tool-less installation. 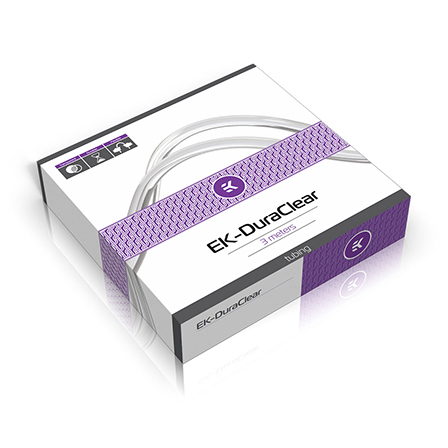 The result is an easy installation which brings perfect performance every time. 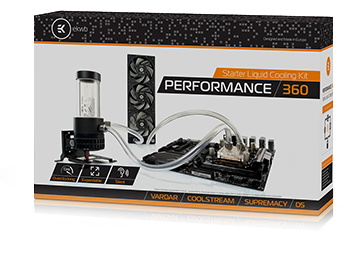 EK-Supremacy EVO is our flagship CPU water block and it is truly the best product for performance seeking enthusiasts. 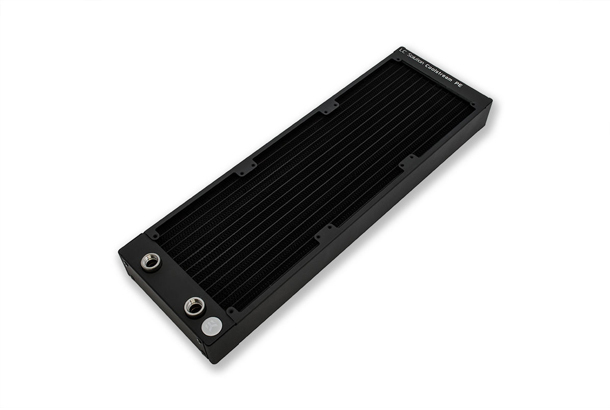 CoolStream PE series radiators are 38mm thick and CoolStream CE are 45mm thick. 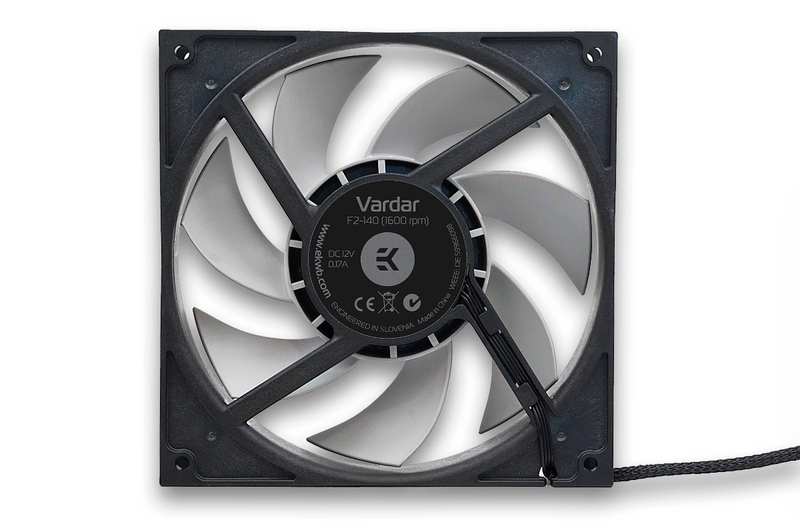 Built for EK-Vardar 120mm & 140mm high static pressure fans, these radiators are optimized for maximum heat dissipation across an entire fan operational range, thus delivering exceptional performance at both low- and high airflow operation. 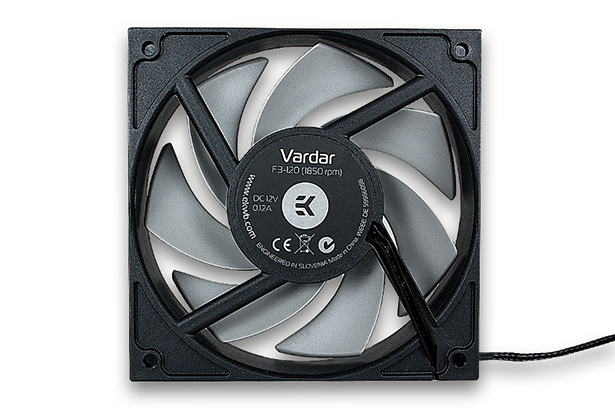 EK-Vardar is the industrial grade high-static pressure computer cooling fan, designed and built primarily for the highest-performance computer liquid cooling systems. 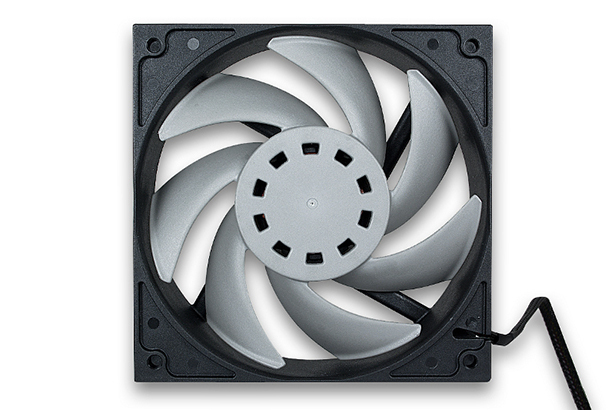 P240 comes with two 120mm fans, P280 comes with two 140mm fans and P360 comes with three 120mm EK-Vardar fans. 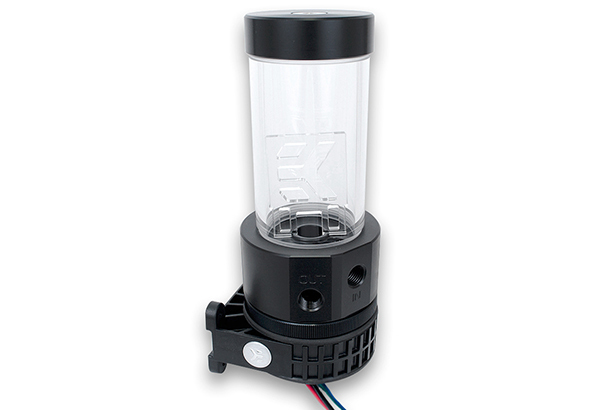 EK-XRES 140 Revo D5 PWM (incl.pump) is a high-performance water cooling pump with integrated reservoir. 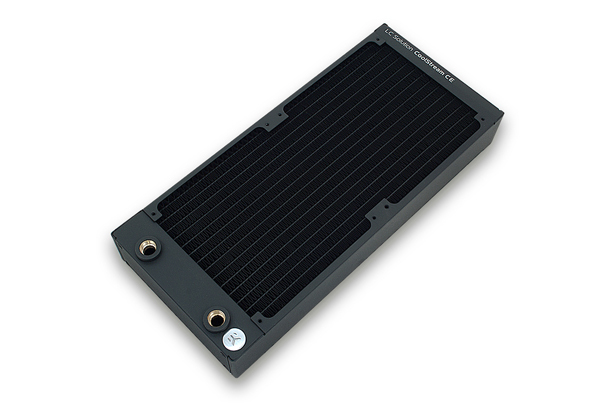 The core of the unit is the market-proven Laing D5 PWM water pump. 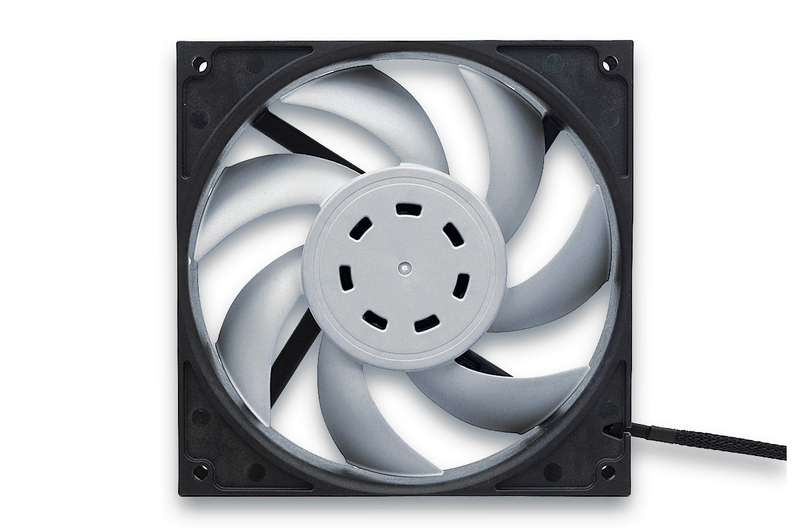 The unit features a fully rounded design, thus offering greater usability, allowing installation at any angle within 360° of rotation. 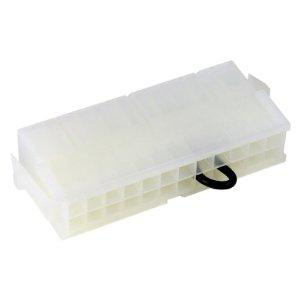 The special rubber shock absorber is used to de-couple the main pump body of the mounting clip for silent operation, free of vibration induced noise. 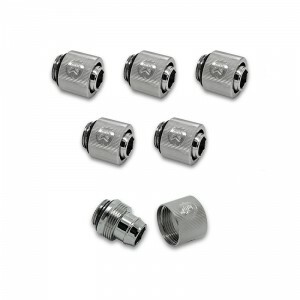 Additionally, horizontal and vertical positioning are supported for easier tube routing possibilities.